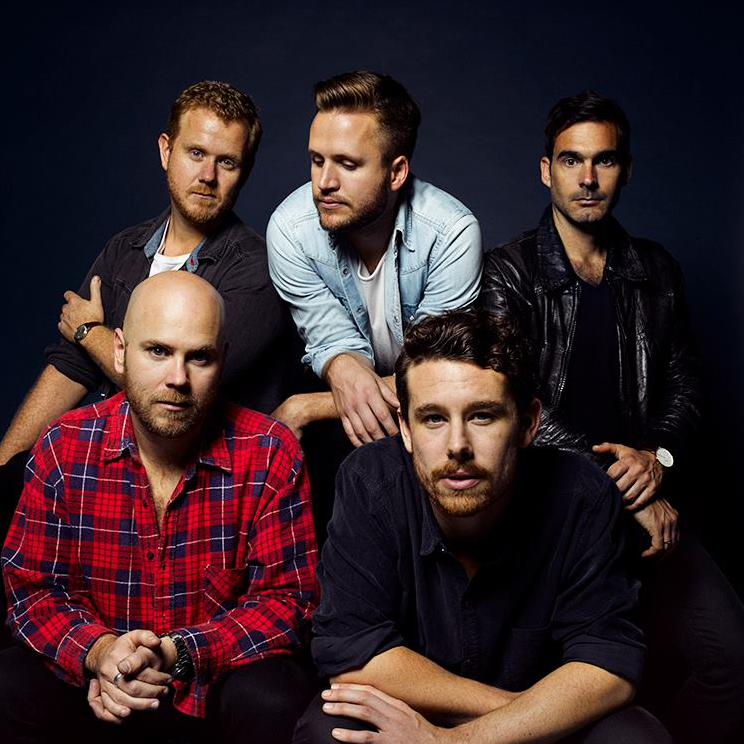 The boys from Boy & Bear are hitting the road in November and December this year on an extensive tour of regional centres across the country. The ‘Limit Of Love’ regional dates will see the band playing tracks from their 2015 album of the same name, but they’ve warned that what they perform to audiences in one city might not necessarily be the same material they play to audiences in the next. The tour kicks off at the Regent Theatre in Ballarat in regional Victoria on Wednesday November 09, with shows to follow throughout other Victorian centres, before making its way through New South Wales, Queensland, Western Australia and the ACT. It all wraps at Wests City in Newcastle on Saturday December 10. Tickets are on sale now.